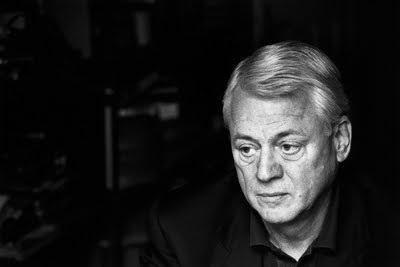 Today - on Theodor W. Adorno's birthday, September 11 - the German film director and author Alexander Kluge receives The Adorno Award 2009. The award ceremony takes place in Frankfurter Paulskirche, Frankfurt am Main. The laudatio will be delivered by Friedrich A. Kittler. The award is conferred every three years for "outstanding achievements in philosophy, theatre, music, and film". Former laureates includes Norbert Elias (1977), Jürgen Habermas (1980), Zygmunt Bauman (1998), Jacques Derrida (2001), and Albrecht Wellmer (2006). Robert Talisse on "Democracy and Moral Conflict"
Conference: "A World Without Politics?" Samuel Brittan on Sen's "The Idea of Justice"